Kitchen is an important part of the house, and the flooring of the kitchen of course is just as important. There are many types of kitchen flooring that are available in the market. 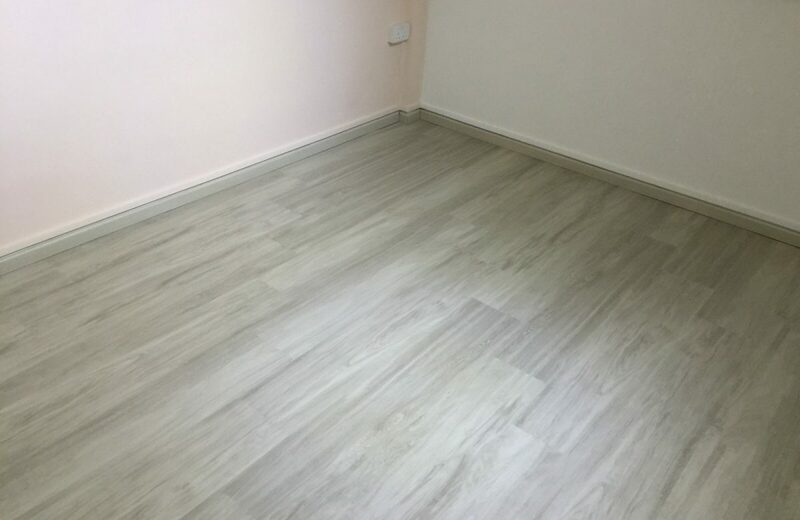 But most of the time, the choices we make are usually affected by factors such as durability of the flooring, ease of cleaning, cost, scratch resistance, etc. 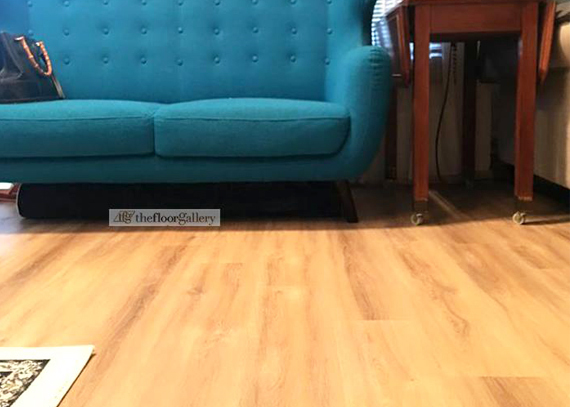 If you have kids, have you considered taking into your flooring plans? I bet no one would risk having his kid’s head hit the tiles or other hard surface floors. No one would want to constantly replace ceramic utensils or have the floor scratched by toys. Linoleum flooring: This flooring option is good because the floors are made from natural product. It is durable and easy to clean. It has antibacterial qualities and it is good for kids (or any one) with allergies. Cork flooring: Majorly, the floor type we consider here are made from natural materials. Cork flooring is non-toxic and comes as interlocking planks and can be installed by just about anybody. This type of flooring is highly recommended for your kitchen and especially for those who have kids. Bamboo flooring: This type of flooring is durable, eco-friendly, cost-effective, pet friendly as well as child friendly and fire-resistant. With all these qualities, it is sure to protect your kid and last longer. 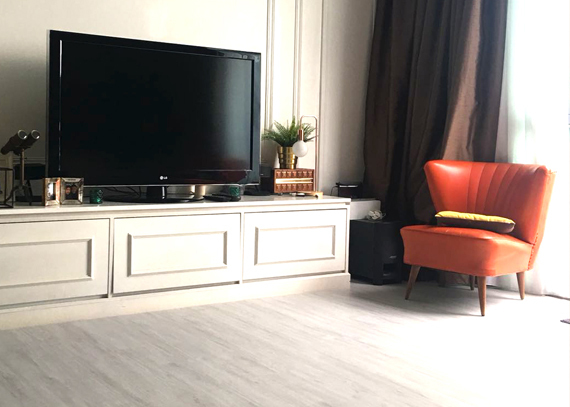 Eco-Resilient Flooring: One of the first clickable resilient flooring products that has authentic eco green labels such as The Singapore Green Label’s environmentally preferred product, Eco-resilient flooring is definitely an awesome choice as a kid-friendly flooring. High slip resistance and impact resistance as well as better air quality helps to keep the child safe and healthy. 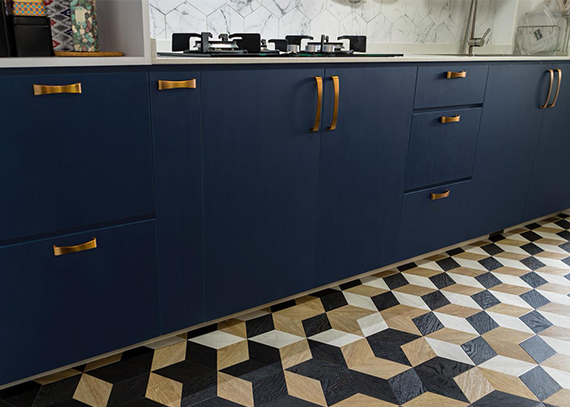 It is advisable to consider these floorings for your kitchen, to keep everyone in the house safe, especially the kids who tend to be more prone to accidents.